No one can foresee the future, but risk managers are tasked with anticipating and using all resources at their disposal to predict what lies ahead. Risk modeling, based on data analytics, is one of the critical tools any risk practitioner can employ. However, like all things, modeling has undergone a transformation in recent years as more data is available upon which to base the models. 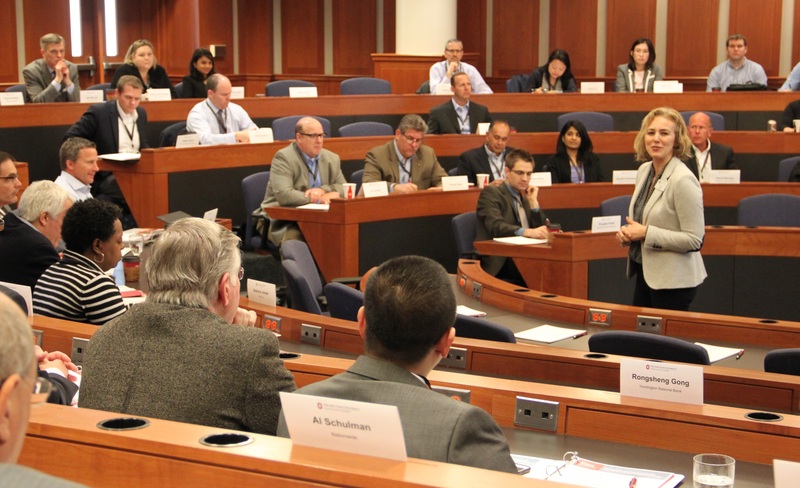 With risk modeling playing an increasingly crucial role in risk management, The Risk Institute at The Ohio State University focused its March Executive Education Session on Risk Modeling: The Past and the Future. Over 70 attendees were at the program from 27 companies and universities that gathered for the presentations and insightful Q&A on the topic. The session focused on the essential nature of risk modeling as a risk management tool and its role for both financial and nonfinancial firms. The speaker presentations centered on how risk models have changed as business, regulatory and economic environments have evolved over time. The impact of the recent financial crises was cited numerous times during the discussion as the speakers highlighted how previous risk models created by industry, banking and government failed to identify the magnitude of the risk impact to multiple business sectors. 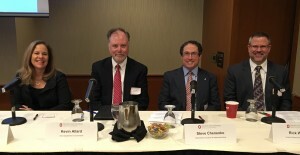 The trio of presenters went in-depth for session attendees to understand the evolving, complex and at times volatile economic conditions impacting a firm’s markets and operations. The financial crisis has led to both an increased knowledge of risk models and a decreased confidence in those same models. Since the crisis, new model considerations include counterparty risk, funding liquidity, regime-switching and government guarantees. The current system of banks, insurance companies and nations is highly and dynamically connected. Managing model risk includes multiple levels of validation for every step of its development. No matter how sophisticated the risk model, the human element is still the most important. 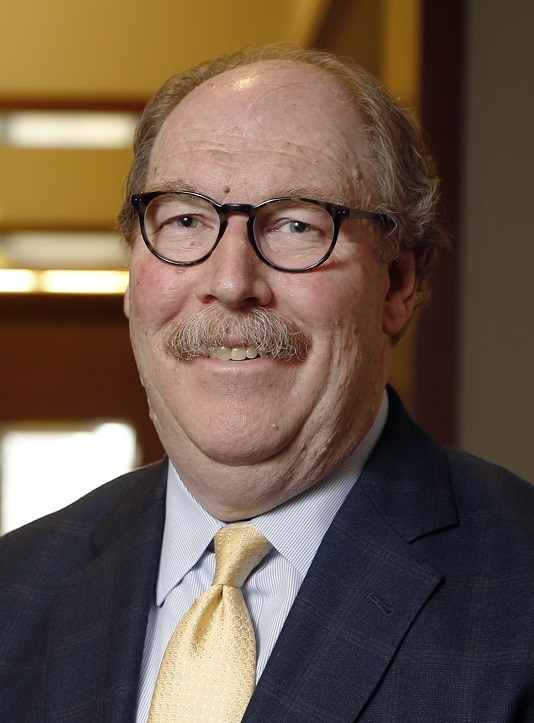 The session emphasized how financial firms since the recession have adapted their risk models to the changing business, economic and regulatory environments. Additionally the speakers focused on the interconnectedness of institutions (banks, insurers and government) and how that plays a vital role in managing how risk is modeled. The session proved thought-provoking and demonstrated The Risk Institute’s unique role in uniting industry thought leaders, academics and highly respected practitioners in an ongoing dialog to advance the understanding and evolution of risk management. 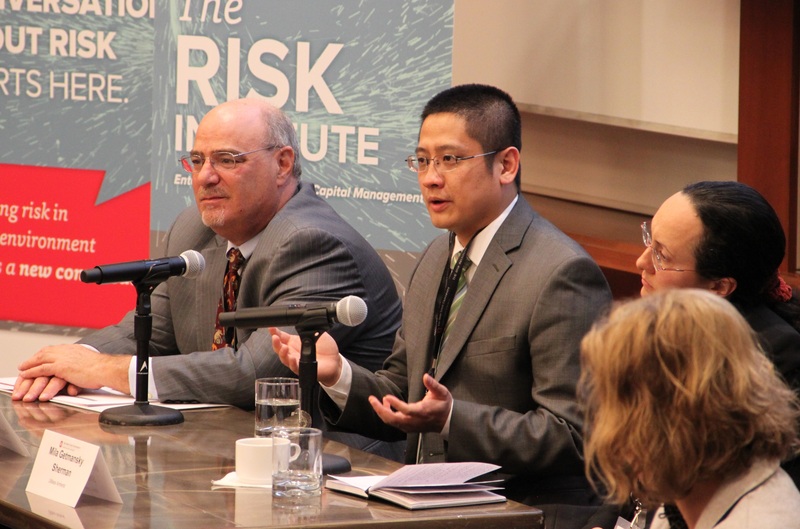 The Risk Institute’s conversation about risk management is open and collaborative with its relevance across all industries and its potential as a tool for competitiveness and growth. 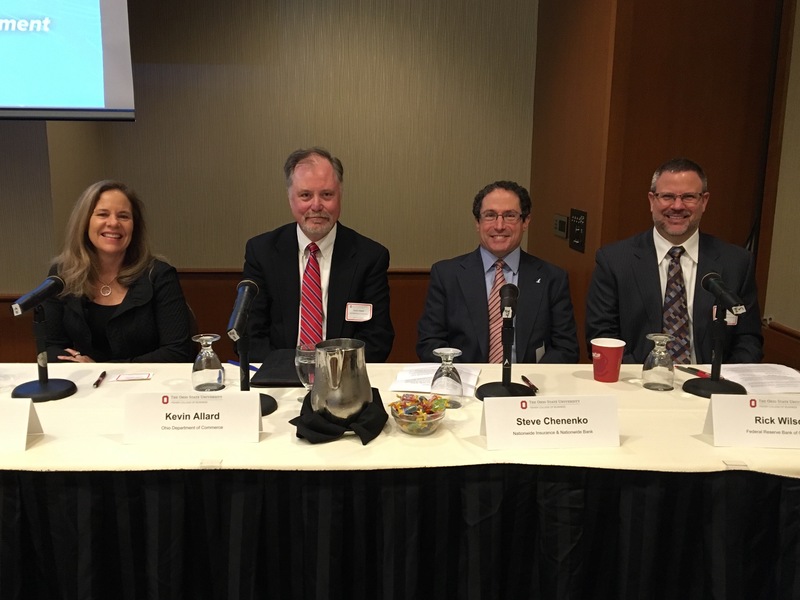 The Risk Institute at The Ohio State University held the first in a series of breakfast sessions that focused on Risk Culture in the Financial Services Industry. The session concentrated on how the financial crisis has elevated regulatory risk to a more central point in the discussion of risk management. The panel focused on how an organization’s culture is measured. 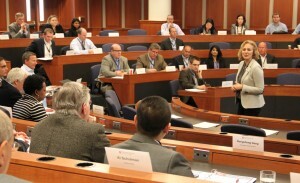 Measurement can include the more traditional standard, regulatory approach with the evaluation of policies and/or process breaches to the softer side of culture that measures the “tone at the top.” The softer actions can include “raising your hand” when a process, policy and/or an ethical challenge is observed. It is vital for all three oversights to be integrated in an organization’s risk culture. Furthermore, it is important to consistently gauge the organizational culture to evaluate if associates are doing the right thing, and whether they believe in the organization and what it stands for or if they are acting simply because they are instructed to do so.